In this episode we take a freeform approach to discussing a few interesting Legacy and strategy topics. Join us on our quest to create the most awkward segues and puns available to the human race. 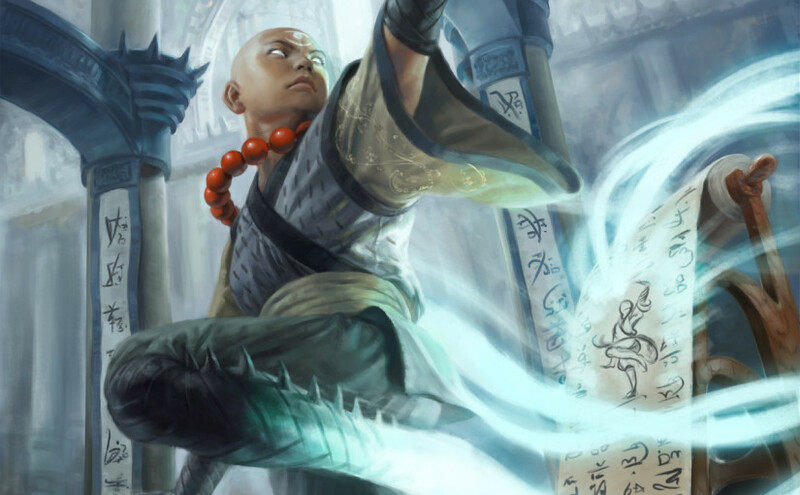 We take on Dragons of Tarkir, mulligans, Extirpate effects, the hot new rW Death & Taxes, and we even brew up a Jeskai Delver deck we would be proud to take to a tournament. We hope you enjoy the (jarring) ride! Thanks for the shoutout, guys. Won’t stop sending those sweet pics Wilson, sorry (not sorry). I still haven’t had the chance to try to Red splash DnT myself, but a couple pilots I respect on The Source vouch for it (Bahra and Hill Giant). I’m curious to see if it sticks around. Personally, I’m more concerned with improving the Omnitell matchup at the moment. This means more ethersworn canonists (other ideas are welcome). So I think I’m more eager to try to fit 4 canonist in mono-white, rather than dipping into red. Also, against Elves, playing 2 mirran crusader maindeck is actually really important there, letting a single connection with a jitte or sword be devastating (and letting you get past the symbiote wall). Lastly, my vote for next deck tech show is Death and Taxes, to the surprise of exactly no one. Great show guys, thanks for making it. Great episode guys, i’m sitting on the edge of my seat waiting for the next one! I’d love to see a deck tech either on Aluren, Elves, or Reanimator! Thanks for making a great show, and I find myself looking forward to the next one every time I finish one! I know you guys have asked for deck suggestions for techs. As someone new to Legacy, who bought a bunch of cards for Esper Stoneblade/Deathblade, I’d like to hear more discussion on that deck, specifically since it seems to have fallen to the wayside. Questions I’d love to hear addressed; What does a good version look like now? What are the good and bad matchups? What strategies within the deck would be advantageous (Lower amount of duals w/ back to basics in the board?) How do we level the matchups against the current metagame? Are Stoneforge decks even good right now?